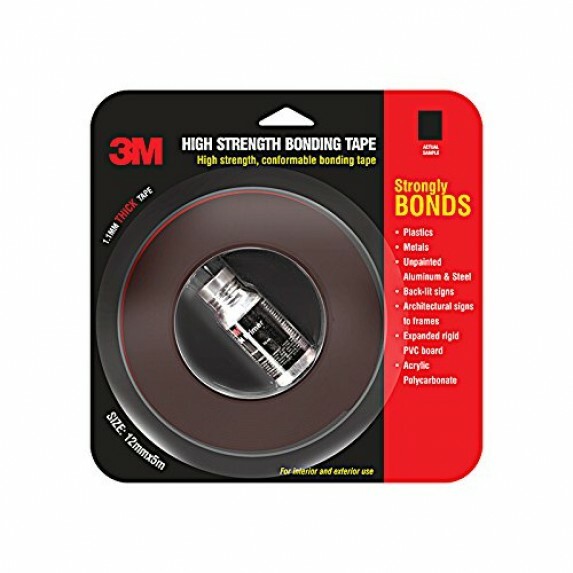 3M high bonding tape is from family of double-sided VHB foam tapes made from high performance acrylic adhesives. These tapes are able to form bonds of exceptional strength and have greater durability and elasticity than conventional double-sided foam tapes. All 3M high bonding tape use closed cell technology and provide outstanding environmental resistance and durability. The superior performance of 3M VHB tapes means they can often be used to replace mechanical fasteners for joining a wide range of materials.